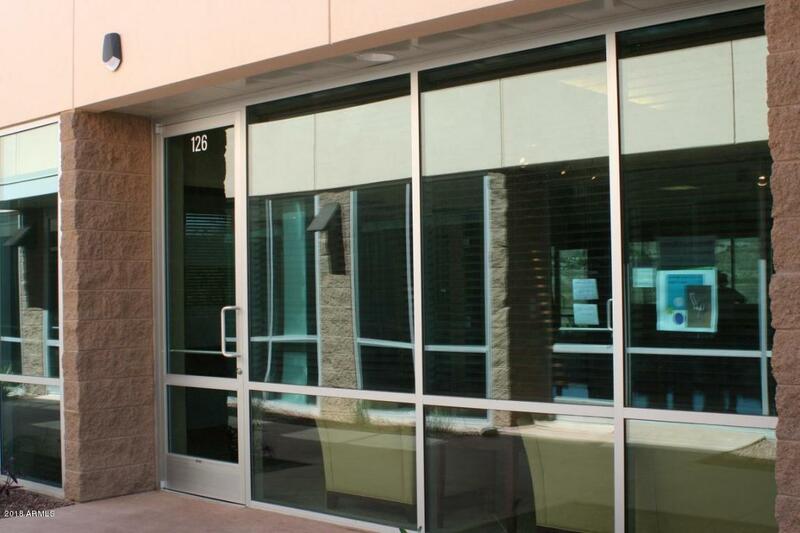 Beautiful Office Condo in Exclusive Ahwatukee with high end build out. This turn key condo is ready to move in. 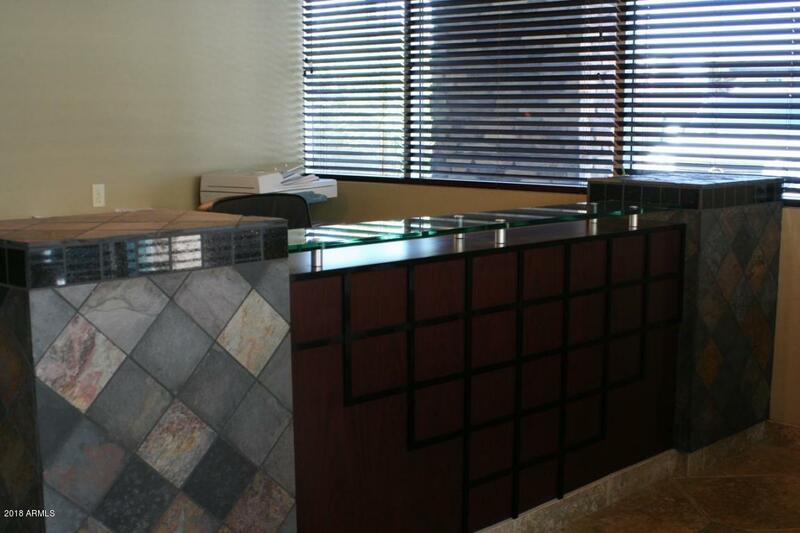 Beautiful interior features include Travertine Floors in Reception area, Bathroom, and Hallways. 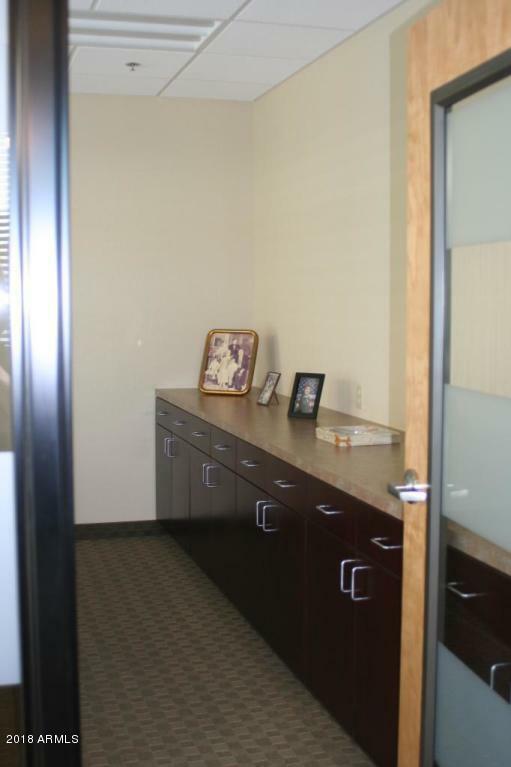 This office condo includes 5 offices with upgraded carpet. Oversized Conference Room, Server Room, Kitchen, Phone System and Alarm System. 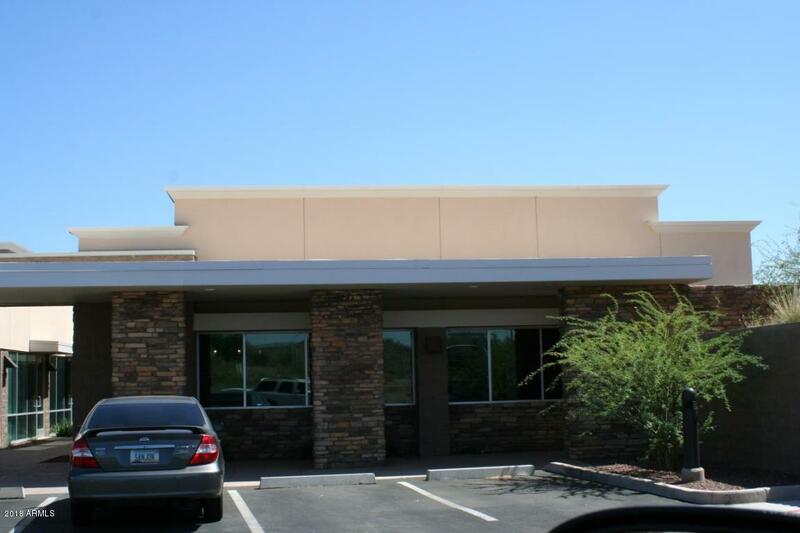 High Volume of Traffic Building & Monument Signage Available Located in Sierra Foothills Professional Plaza.